The number of foreign nationals who obtain Danish citizenship has markedly decreased since the turn of the millennium, according to figures from the national statistics keepers, Danmarks Statistik. In 2015, 4,064 foreigners were granted the privilege compared with 19,323 in 2000. 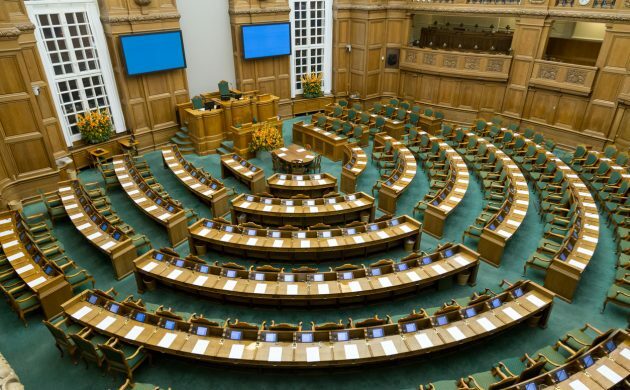 Nevertheless, Dansk Folkeparti has now proposed to put a cap on the number of foreigners who can get citizenship each year. The ceiling should be set at 1,000, suggests the right-wing party. Foreign nationals can only be granted Danish citizenship by law, and the Parliament usually issues just two such bills annually. Meanwhile, the requirements for obtaining a Danish passport have been repeatedly sharpened in recent years. Foreigners must, among other things, pass a language test, a citizenship test and prove they have been able to support themselves for a period of time.